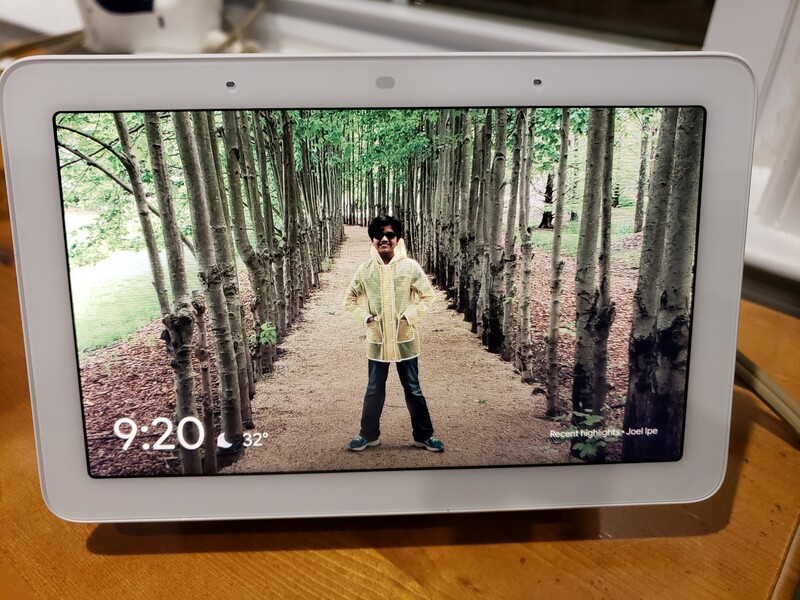 I’m trying something new – life with Google Assistant, the Google Home Hub, and Google Mini | Tales From The Ipe! We’ve been using the Amazon ‘Alexa’ AI assistant through their Echo Dot product since Oct 2017. After about a year of heavy usage, I still think it’s interesting. The family and I have various uses for it. I like that Amazon has various ‘skills’ to hook and connect into other products around the house for home automation. The kids like the timers and parlor games. Nums uses the timer and alarms only – mostly for the kids. What I don’t like is the AI often runs into challenges when attempting to answer more than a basic question. I’ve been keeping up on all of the popular or available AI assistants out there for about a year or two. There are plenty (Alexa, Google Assistant, Siri, Bixby, and Cortana) but there are really only three big players – Alexa, Google Assistant, and Siri. Sorry, but Bixby and Cortana are still works in progress. I really need a good alarm clock, as do the kids. I’ve been heavily considering the Google Home Hub for us to use in the master bedroom, and a Google Mini for Josh to help him set alarms. For some reason (he’s a teenager! ), he doesn’t want to walk up in the morning. So here we are. It’s been almost two weeks, and the Home Hub is interesting. Google Assistant is definitely smarter than Alexa. I like having the screen to look at the weather, news briefings, and search results. I wouldn’t use the built-in speaker for listening to music, but it is sufficient for everything else. While I’ve connected the thermostats, I don’t have anything else to integrate with it. I still have to connect the alarm system, and I read somewhere that the Iro Rachio sprinkler controller is compatible. However, I don’t have much else yet that is compatible, and that was one of my concerns going in. Integration with Sonos is coming in 2019 (fingers crossed). When? No idea. I am planning to replace all four exterior lights (driveway and front door) and I will use smart LED bulbs so I can set them on timers. This won’t happen until the Spring at the earliest. We are planning on installing new blinds in the family room (some with automation.) If so, I’ll look for Google Assistant compatibility. Currently no integration with our Cozi family calendar and shopping lists. So that’s it for Google and the Home Hub? For now, I guess. It’s promising, but I wish it did more now in the present. As for Josh and the Google Mini, it seems to fit his needs. He use his regular alarm clock to look at the time, and uses the Mini to listen to music, set alarms, to ask for weather and the news. It’s a win-win for him. So that’s something. 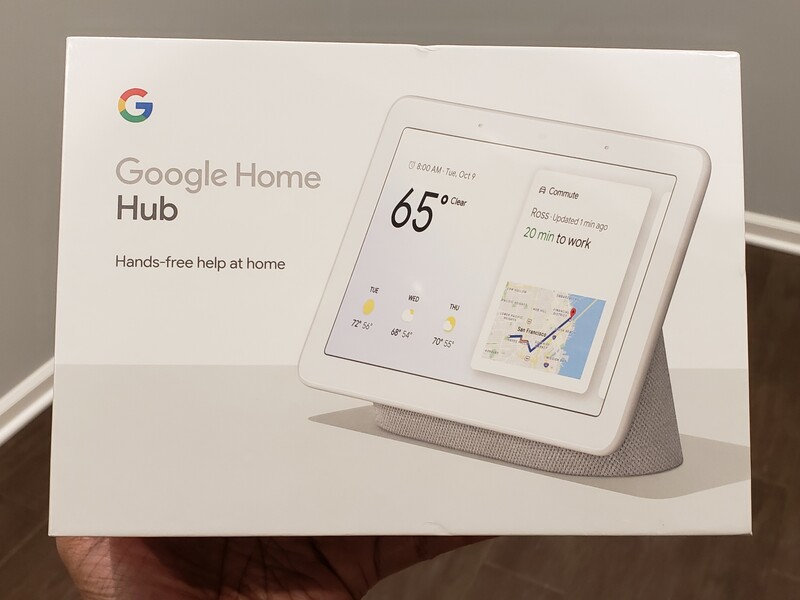 This entry was posted in News, Technology and tagged google, google assistant, google mini, home hub. Bookmark the permalink.